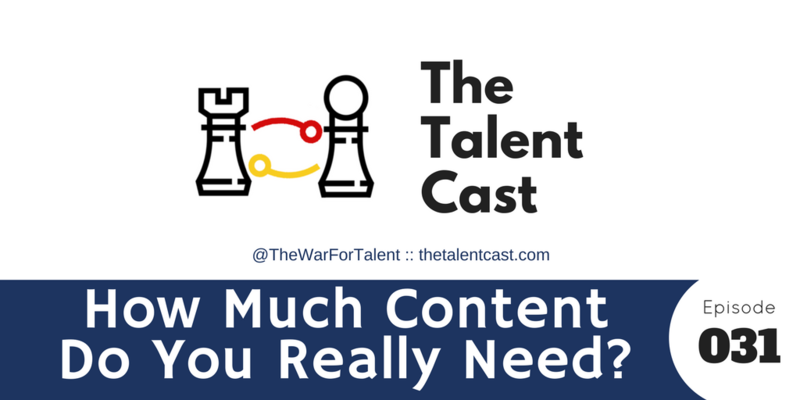 Episode 031 – How Much Content Does It Take? Should you have a lot of content, or get out of candidates’ way? 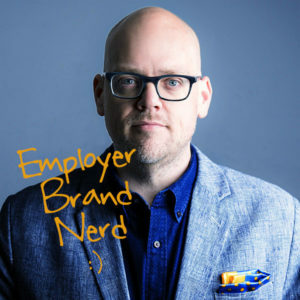 We answer a listener’s question and eventually I make the case that job descriptions sound like advertisements for indentured servitude. Really.